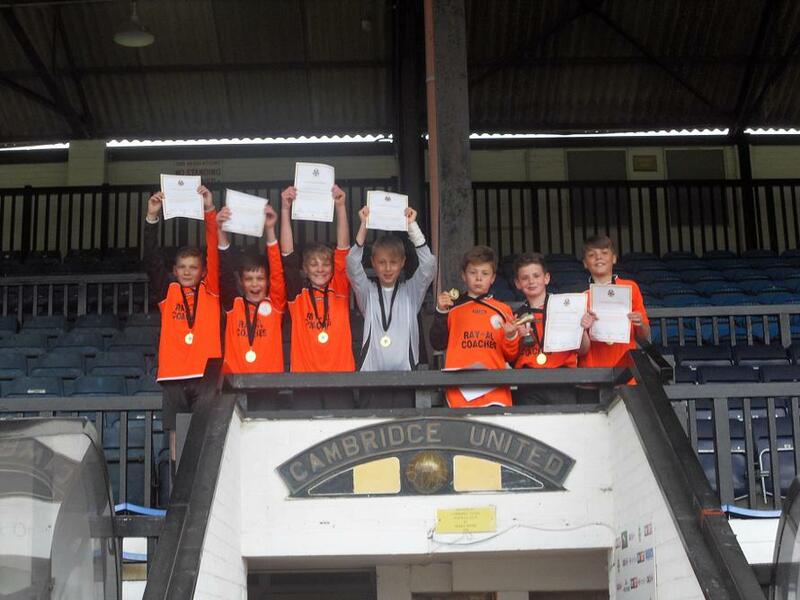 Children from year 5 and 6 went to Cambridge United to play a football tournament. 24 teams competed and our sporting heroes won! This is our route to the trophy! Final: drew 1-1. Won 2-1 on penalties. It was a tense final but we held our nerve and won on penalties. We even made it onto Cambridge United's Twitter page!